If you are already feeling confident in the water and have the ability to paddle strongly, catch a wave by yourself, and make a forehand and backhand turn then this level is for you. 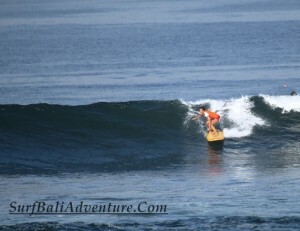 Our surf instructors will take you to the next level, so you can begin making top and bottom turns on the wave. 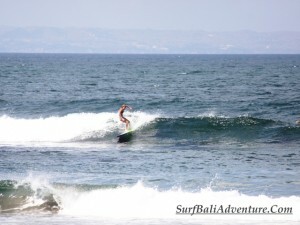 Our guide will take you to a variety of surf spots so you can practice your surfing on different types of waves and improve your confidence and ability to deal with bigger waves and open face surfing.